Being able to select the right tool for the job is a large part of any project and should be one of the first decisions you make before you start working. There are many different types of tools you can use for projects; each tool is best for a certain type of work using certain types of materials. In order to maximize your efficiency and make your project look as nice as possible you need to know what your options are when you go to select the tool you will be using. 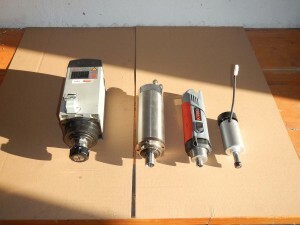 This article will highlight which tools are best used for engraving projects(Engraving Heads). Some types of engraving heads are designed to work with certain materials. 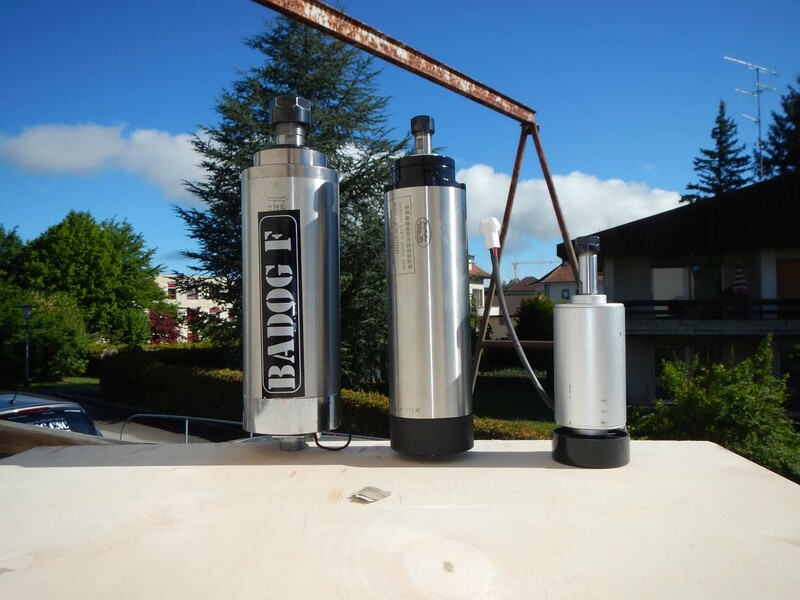 Most prominently are the ones that are built specifically to work with steel or aluminum. While steel-specific heads work well with other hard metals and aluminum-specific ones work well with soft metals (or similar materials) they are usually called steel or aluminum engraving heads because those are the materials they are most commonly used with. Generally any head that is named after a specific material was designed to work with that particular material because other engraving heads do not do a sufficient job. Beyond the heads that are built for certain materials there are more generic and versatile choices. Conical engraving heads are common and there are a few different varieties that are all classified as conical. V-shaped engraving heads, with a tip shaped like a V, work on a variety of materials and are one of the most common heads used for engraving. While v-shaped engraving heads are very versatile they do are not as good as a more dedicated head. For example, a v-shaped head can cut steel but it may not do the job as well as a engraving head specifically designed for steel cutting. Ballnose heads have the same basic shape as v-shaped engraving heads but their tips are rounded instead of pointed. Like v-shaped heads they work on a variety of materials and they are also good for reverse 3D engraving. 2-flute ballnose engraving heads have their shape formed from one side instead of being flat on a side like other conical heads. This makes them good for surface machining where you have your tool making small step overs to make 3D surfaces. Other types of engraving heads are a bit more difficult to group together. V-shaped ones (not to be confused with conical v-shaped heads) are usually at about a 30 degree angle. Their small tips are good for engraving letters and lines that are close to each other. Micro profiler engraving heads are better for even smaller work, usually coming in 20 or 15 degree angles with even smaller tips that v-shaped heads. Carbide point scribe heads are used to make fine lines and shallow marks and work on most materials. They are be rotated with a spindle but also work for drag engraving. Diamond tip engraving heads have the same functions as carbide point scribe heads but they are made of stronger metal, making them better when working with stronger materials. Burnishing tool heads make shallow cuts and burnish (rub) the surface of your material. Their function makes them a good choice for removing coating or plating to expose the metal underneath. Composite tool heads are used for modern composite or laminated honeycomb materials. They work well with materials that can easily chip like electroless nickel plating or hard coat anodized aluminum. These are only a few examples of the many different types of engraving heads available. Even if you find multiple heads that are the same type they may perform differently based on what they are made from and how well they are made. Try using the same tool from a different manufacturer if you do not like how yours is performing. There is a lot to learn about engraving heads and tools in general but with time and practice you will acquire the experience you need to know all these tools by heart. 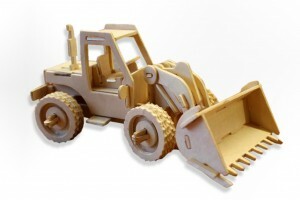 CNC hobbyists and people in general are both familiar with the terms 2D and 3D. Everyone knows that a 2D object is flat, like a square drawn on a piece of paper, while a 3D object has multiple angles, like a cube-shaped puzzle. In between these two levels of perception there is 2.5D. In terms of machining, 2.5D is when you make an object that is 2D but looks like it is 3D. Even though the item is 2D and lays flat the use of lines, thickness and depth give the illusion that the object is 3D when you look at it. The tool paths used are 3D but only 2D information is put into your machine, hence the name “2.5D”. 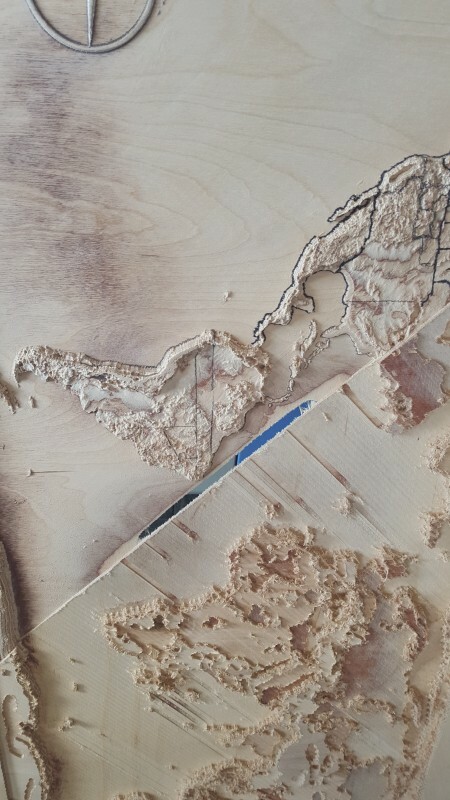 Despite the similarities 2.5D has to 2D cutting it is only usable on machines that do not cut all the way through material; you need to be able to make low points or pockets. As such, you will not be seeing any plasma or laser cutters that can make 2.5D objects. 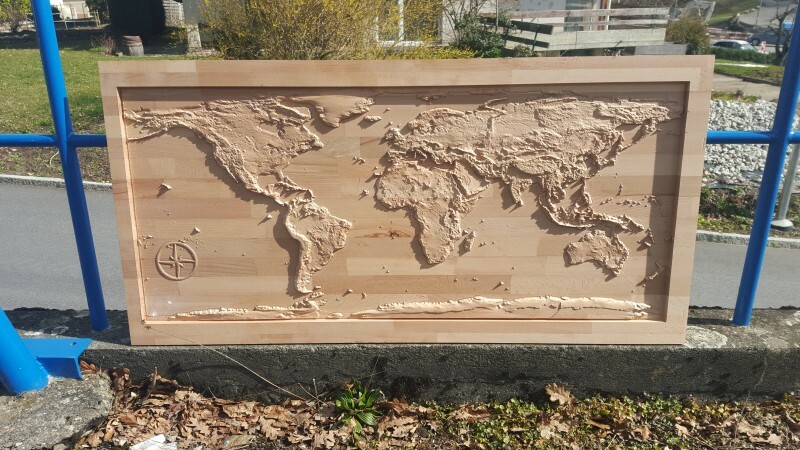 Making something that is 2.5D is actually a great starting project for new CNC enthusiasts. The cutting process for making a 2.5D object is very similar to making a 2D project so the G-code that you need to write will be very simple. Many older routers could not move the spindle up and down the z-axis while also moving along the x- or y-axis. Projects could have points of different depths but that entire process had to be done all at once. Making an angle that was not parallel or perpendicular to your machine’s tool was impossible. Items that were made from this process are 2.5D since only 2D depths and tool paths are used in the cutting process. Because of their simplicity 2.5D objects can be made on the 3-axis milling machines that are used by most hobbyists. Depending on whether you are using standard engraving or V-carve engraving the information needed in your programming will change. Both processes need information on 2D toolpaths but standard engraving requires data on depths of faces while v-carving needs data on the angle of the cuts as well as their depth or width. While a 3-axis machine works for 2.5D milling there are 2.5D machines (also called two and a half axis mills) made specifically for this type of work. 2.5D machines are equipped with three axes but can only cut with the x-axis and y-axis. Some of these machines only have a line instead of a true z-axis installed. Because these machines use less hardware and more basic software they tend to be less expensive than a 3-axis machine. 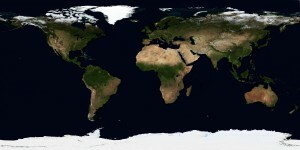 Shops that are dedicated to 2.5D milling are referred to as drilling and tapping centers. 2.5D machines are not very common today; as new technology has made 3-axis machines less expensive 2.5D machines have been phased out since they are less capable. As a result many of the shops that used to use 2.5D machines now provide services with 3-axis machines instead. As far as appearance goes 2.5D is essentially a more advanced version of 2D. 2.5D objects tend to look nicer than a 2D counterpart; a sign for a business made using 2.5D techniques would visually be more pleasing than a 2D sign. 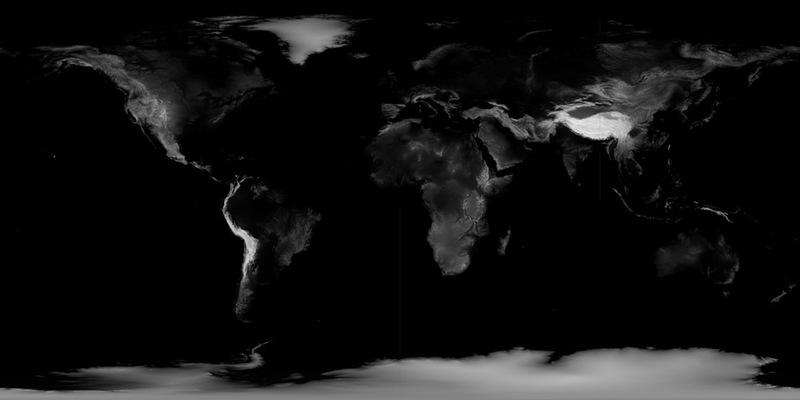 While 2.5D is not as advanced as 3D it still works spectacularly for projects that you do not want as 3D. Additionally, 2.5D projects are much simpler to code and take less time to mill than 3D objects. They do not take much more work than a standard 2D project either. 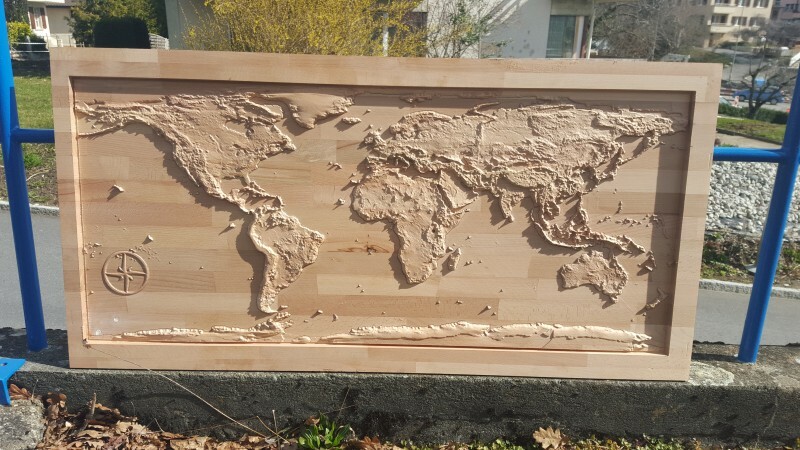 Whether you are trying to make more innovative items to sell or if you just want to try a different kind of project learning to use 2.5D techniques can open up a whole new side of CNC machining that you never knew was there. 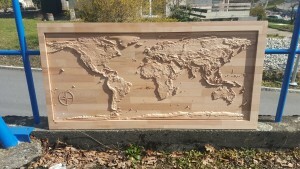 For some hobbyists the number one concern when looking for a CNC router is budget. 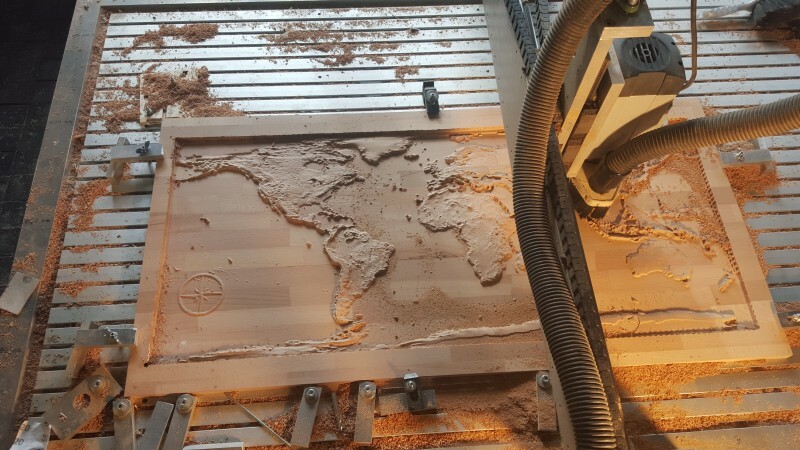 CNC routers can revolutionize what you are able to do while woodworking but they can potentially be a very expensive investment. 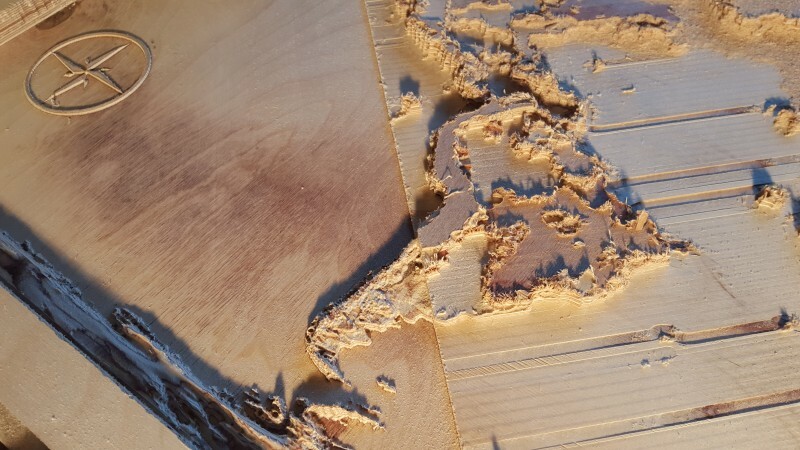 The average CNC router will likely run you between $4000 and $6000. However, changes in recent years have affected the market for Chinese CNC routers and low cost machines and routers. Higher numbers of people have begun purchasing CNC routers. As a result the number of different CNC routers available has increased while prices have decreased. 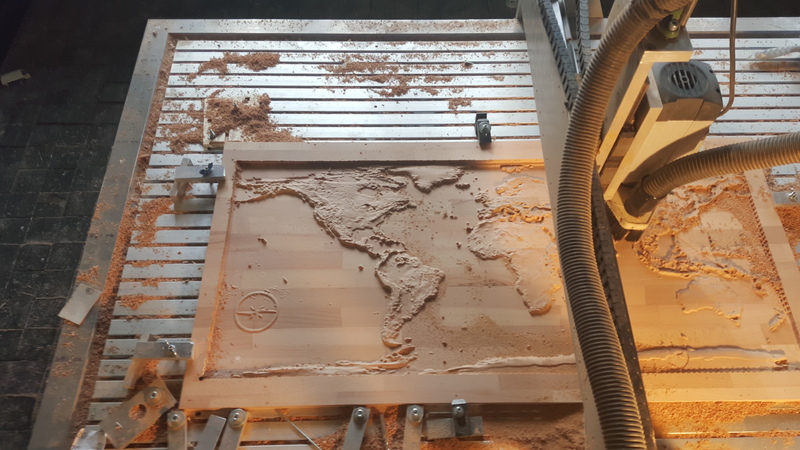 It is tricky to find a CNC router for less than $1000 but not impossible (although you should not expect to find a machine and software for under $1000). 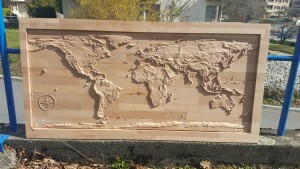 Before buying cheaply consider what you will be using your CNC router for. 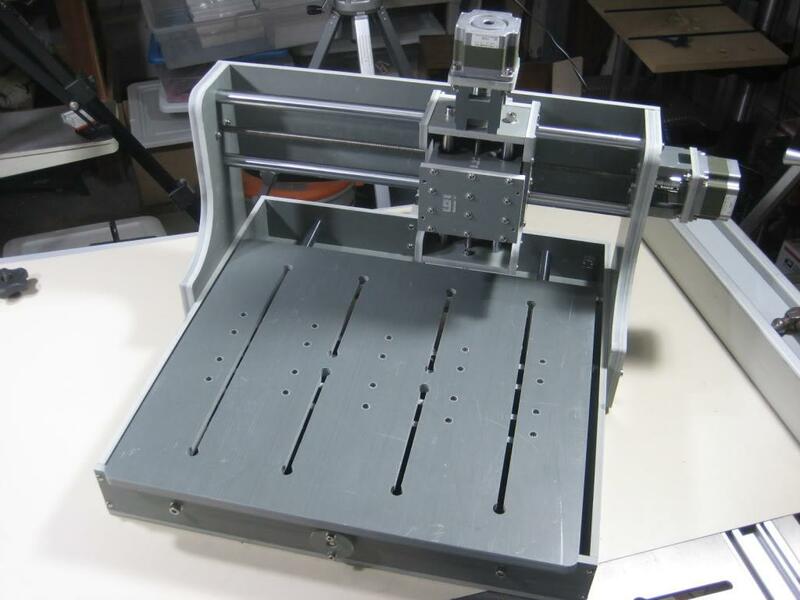 This article will highlight three cheap CNC router that are good for light work. 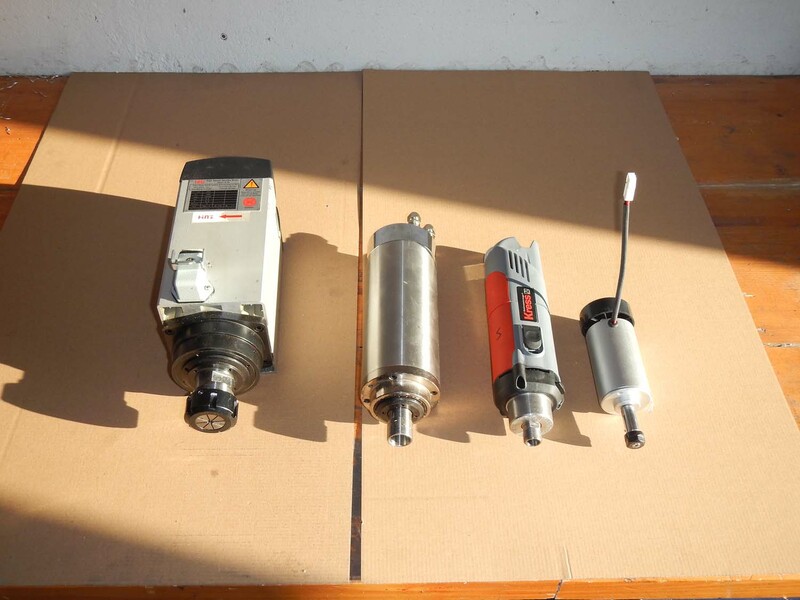 If you intend to work with heavier materials, like metal, you should look for a sturdier machine. The first machine is the CNC Carving Machine 12”x12”, from Zen Toolworks (http://4ax.org/E7) It is available directly on their website but they also sell through third parties like Amazon. This is the F8 version of the machine. The machine comes in a DIY kit with F8 leadscrews for all three axes. The frame is made from high density PVC board, linear bearings, steel guide rods and stainless steel leadscrews. The leadscrews also feature anti-backlash brass nuts. 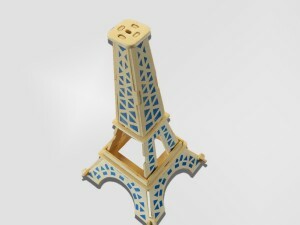 There is a Wiki website where you can find instructions on assembling the machine. This is not a complete kit. In order to get your machine fully up and running you will need a 3 Axis stepper motor driver, a spindle or cutter with mounting brackets and a DC power supply for both of those parts. You will also need a computer with a printer port and CNC control software. 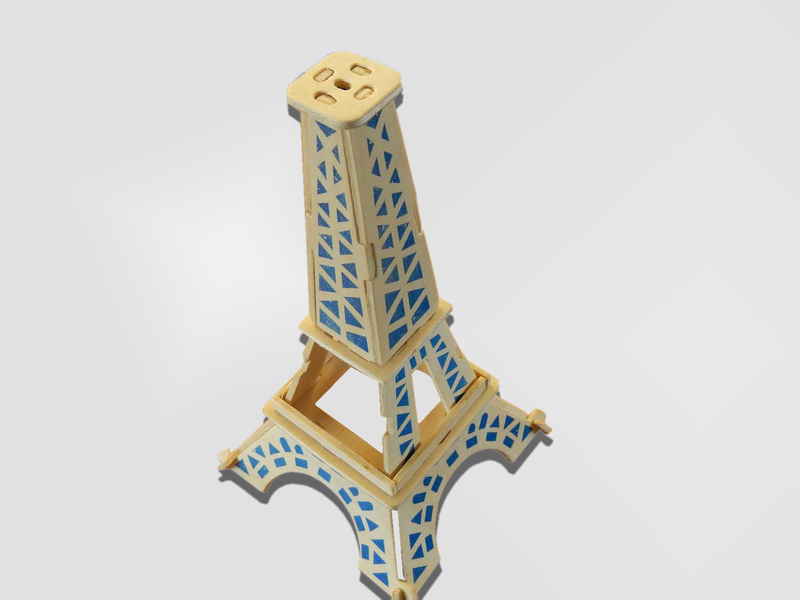 Your second option is the Shapeoko. The Shapeoko was created thanks to funding from a Kickstarter and uses Makerslide extruded aluminum rails and delrin V bearing wheels. The basic kit (which includes only the mechanical parts) starts at $299 but you will be looking at a little over $1000 by the time you add all the needed parts together. Currently the Shapeoko 2 is available on Instructables.com ( http://4ax.org/fh ) but the Shapeoko 3 is currently in development and available for pre-order. The Shapeoko 2 is intended to use a Dremel tool for its spindle but a high speed spindle upgrade is also available. The free web app Easel can be used for software but you also have other options such as Inkscape, MakerCam and Universal G-Code-Sender. Another Chinese CNC routers or low cost machines is the Shapeoko 3 has unique extrusions (instead of Makerslide) specifically designed for it. These new extrusions will be twice as large as Makerslides. It will also feature thicker steel plates, making for a sturdier machine. If you go with Shapeoko do a little research of your own and decide which version of the machine you will want. Lastly you might choose a machine called Makesmith. Marketed as “The Most Affordable Desktop CNC Router” and funded through Kickstarter, the kit was sold for only $295. 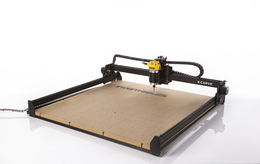 Presently the Makesmith company is not making or selling any more kits, needing more time for research and development, but the Makesmith CNC router is an open source project. The designs for the machine and its software are openly available with details on their website (http://4ax.org/q9). 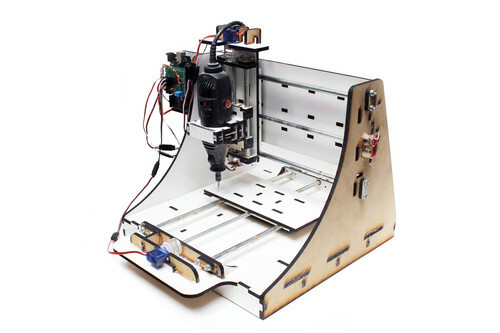 If you want to build your own Chinese CNC routers and low cost machines from scratch and not just use a DIY kit this is definitely the cheapest option available to you. Regardless of which of these three options you choose you will still be able to save some money and get to work on your hobby. 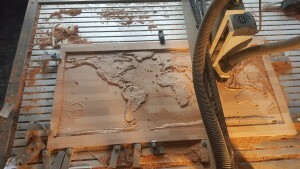 4th Axis of CNC router why should i get one? Many at-home CNC routers have 3 axes. Hobbyists who are only familiar with 2- or 3-axis machines may wonder what a 4th axis could be used for. 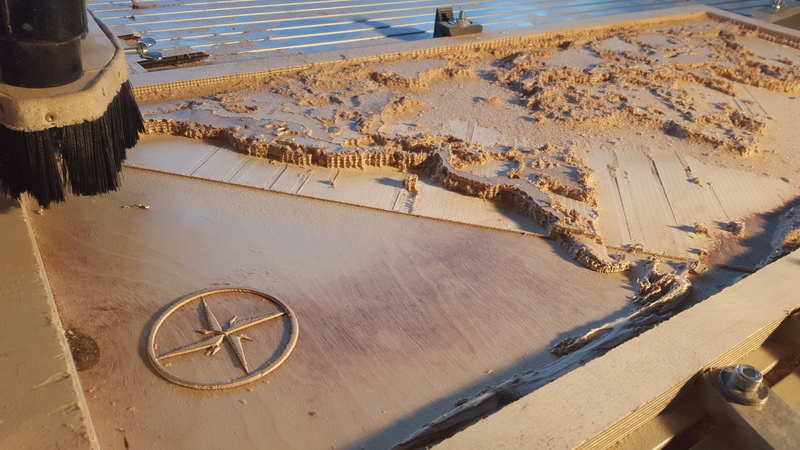 In this article we will be exploring what it is and what it is capable of, how it works and how it can be used when woodworking with a CNC router. Generally a CNC router does not have more than 3 axes. An x-, y- and z-axis are usually enough for the type of work done with a CNC router so a 4th axis is more common on CNC milling machines. If you are new to the concept of a 4th axes you may think that its function is similar to a rotary table in manual work. This is not quite how a 4th axis works. When machining manually a 4th axis is used to cut on an arc and it is pretty difficult to do. With a CNC machine this task becomes much easier and is just the start of what you can do with a 4th axes. Usually a 4th axis is used in indexing or continuous mode. In indexing mode the cutter will not function until the 4th axis is stationary. Continuous mode is the opposite of this; the machine will only cut while the 4th axis is moving. 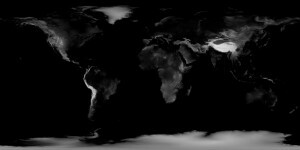 This gives you more options when you are doing your work (although you will probably need some upper-end CAM software if you want your computer to be compatible with continuous mode). Continuous mode has a few distinct advantages over indexing mode. Making a 4th axis will require you to mount the axis so that it can spin and be controlled by your G-code program with minimal backlash. Mounting a 4th axis is similar to mounting a spindle. 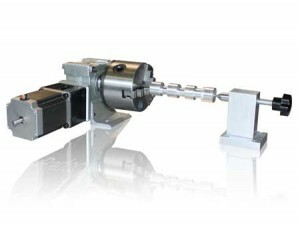 You can put shaft between bearings or even use tapered roller bearing. 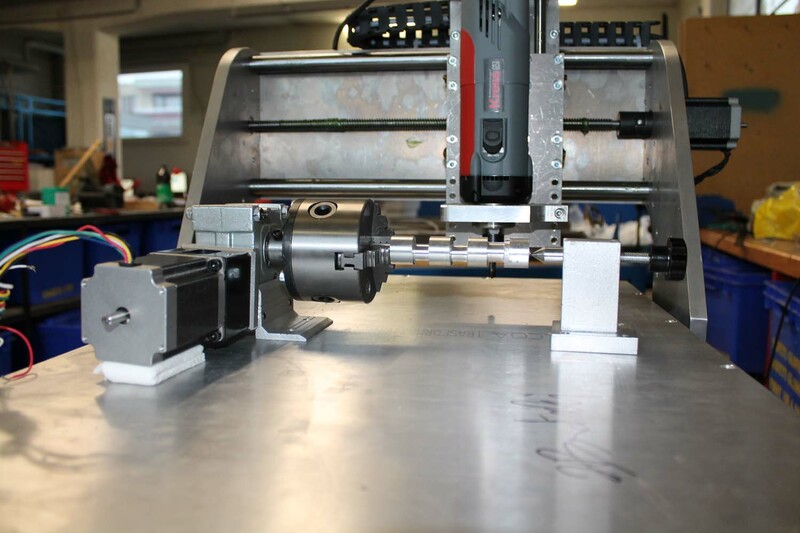 There are multiple approaches for adding a 4th axis to your machine. A Geneva Mechanism is a simple method with low backlash but has the downside of being stationary, meaning that you cannot use continuous mode. If you cannot or were not planning to use continuous mode anyway this would be a good choice. Many hobbyists like trying to use a rotary table set-up since they are cheap and easy to make and use. The issue with this method is backlash. The worm gear in most rotary tables has substantial backlash so take that into account if you are going to use this method. Timing belts are a third option but you have to be wary of your machine’s minimum speed being faster than what you want for some projects. These and other methods can all be used; the best method will depend on your CNC router’s specs. Even though 4th axes are more commonly used with mills on metal using one on a CNC router for woodworking is similar. Generally hobbyists use a 4th axis for projects where they need to take advantage of continuous mode to get their work to come out the way they want it. A good example would be engraving a round object, something that is spherical or cylindrical in shape like a decorative orb or a table leg. When a 4th axis is used for this kind of work many CNC router hobbyists refer to it as a lathe attachment. Many how-to and DIY guides for prepping your machine and carrying out these kinds of projects are available on CNC enthusiast websites and general websites where people upload instructional material, like Youtube. Using a 4th axis requires you to take in a lot of information and it can be tough to wrap your head around it all but once you get the hang of things it will feel like second-nature to you.